So who’s ready for another Holiday, Readers? I sure am. Don’t get me wrong, I enjoy Thanksgiving with its delicious food, family, friends and amazing holiday beer. But that’s just the thing, I need more of that, and Christmas week off will help settle that problem. Until then, I’m here to share with you another fantastic local brewery for this Friday Brewday. Not only do they have amazing beer, but while you drink down their amazing offerings you can take in some of their absolutely fantastic barbecue. 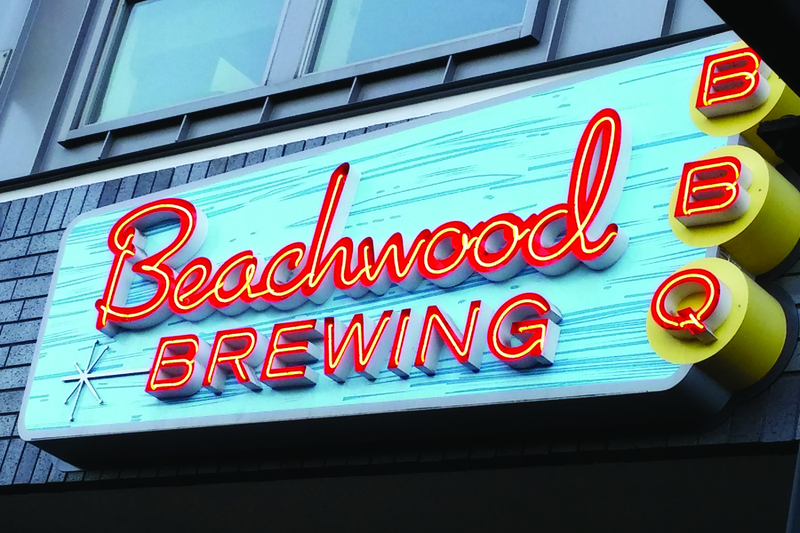 Beachwood BBQ and brewing in Long Beach has a wide array of styles of beers, from the hoppy to the mild, from the bright and citrusy to the dark and smoky. There really is something for everyone here. If you like hoppy beers then going for Hops of Brixton (English bitter), Hop Nino (IPA) or the seasonal Thrillseeker IPA are all fantastic choices giving a range of hop flavors to your enjoyment. On the lighter end Foam Top (Cream Ale) or Hef Leppard (Bavarian hefeweizen) will surely refresh you with their light color, range of flavor and lower ABV. 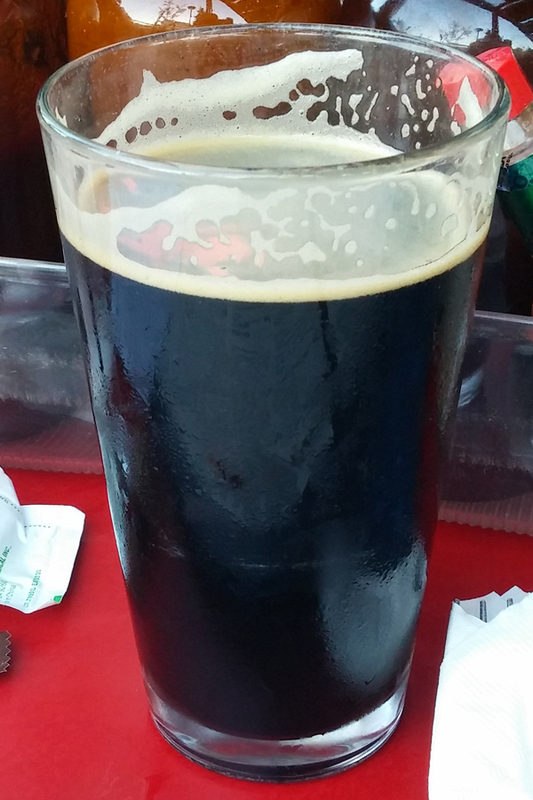 But my absolute favorite is Mocha Machine, a delicious Imperial Porter with coffee added and aged on cacao nibs. The combination of flavors is a real knockout and with its higher ABV will keep you warm and relaxed on the inside. Another good choice is Udder Love, a ridiculously good milk stout. 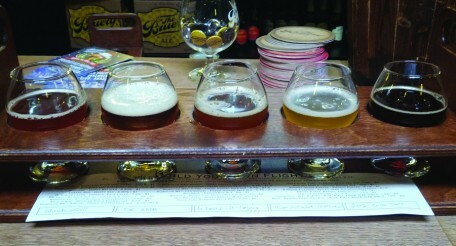 All in all, you can’t go wrong with your choices at Beachwood BBQ and Brewery. And if you’ve got some time to spend down there, and you want to sober up a bit before you have to drive home, click here for my review on their food. Well great, thanks everyone. Now I’ve gotta step out for lunch today and drive to Long Beach. Hey Beachwood…you all wouldn’t deliver to Studio City today, would you?